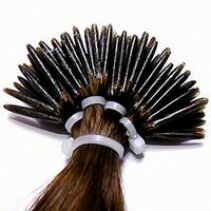 Will create additional holders for the stylist needing to switch between different sizes barrels and flat irons. And wanting a secure location to store thermal irons. With an easy to reach location. 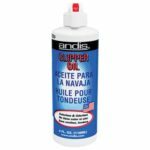 Andis Cool Care Plus is a versatile spray helps clippers run more efficiently and prolongs blade life by cleaning, lubricating, disinfecting, cooling and preventing rust. 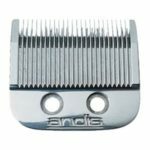 Andis Improved Master Clipper Blade #01556 is adjustable blade Set #22 from size 000 to size 1. 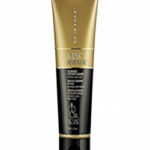 Fits Andis Impoved Master and Andis Fade Master. 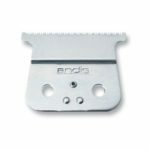 Andis Outliner II Blade #04604 is a replacement blade for a Andis Outliner trimmer or T-Outliner trimmer. Very close cutting 0.1mm. Made of carbon steel. 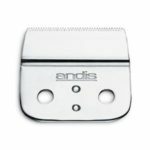 Andis Styliner II Blade #26704 is a replacement blade set for models Andis Styliner II & Cordless T-liner II trimmer. Styliner II Blade set is used for very close trimming of 0.1mm. 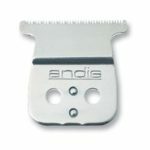 Andis T-Edger Blade #15528 is a replacement blade set for models AE & AEE trimmers. T-Blade set is used for very close trimming of 0.1mm. 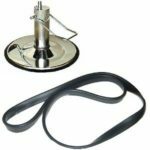 Andis T-Edger Blade #15528 fits model T-Edger trimmer. 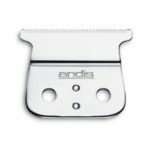 Andis T-Edger II Blade #32185 is a replacement blade set for models Andis Cordless T-Edger II Trimmer. This replacement blade set includes both top and bottom blade. 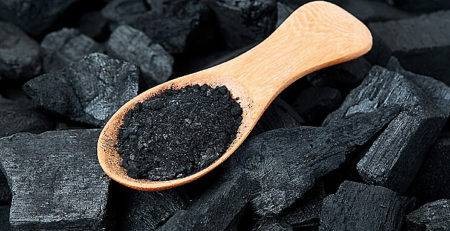 Use for very close trimming of 0.1mm. 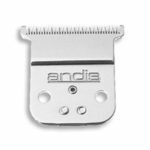 Andis T-Outliner Blade #04521 is a replacement blade set for models Andis T-Outliner or Outliner II Trimmer. This replacement blade set includes both top and bottom blade. 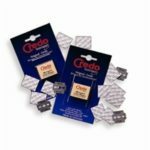 Use for very close trimming of 0.1mm. 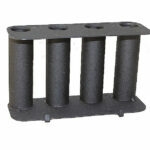 Black rubber base ring for hydraulic chairs. The thickness of the ring’s flat side is 1 inch. 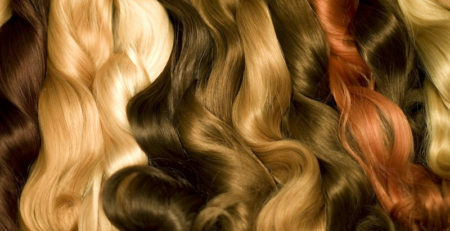 The length is 31 inches flat. 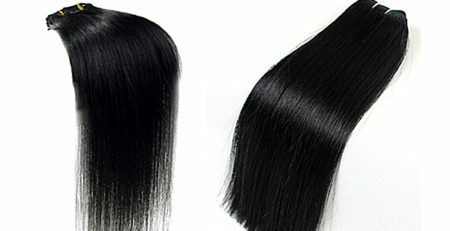 Fits diameters of 23-26 inches.